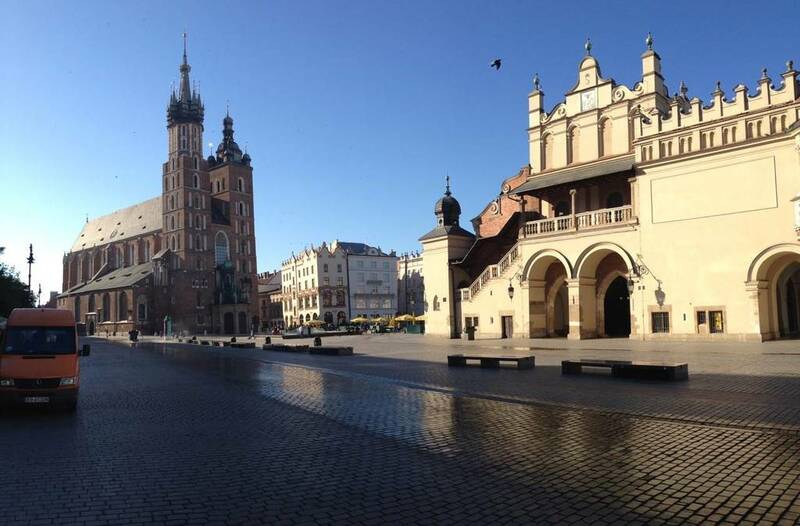 is the second largest and one of the oldest cities in Poland. Situated on the Vistula River (Polish: Wisła) in the Lesser Poland region, the city dates back to the 7th century. Kraków has traditionally been one of the leading centres of Polish academic, cultural, and artistic life and is one of Poland's most important economic hubs. It was the capital of the Crown of the Kingdom of Poland from 1038 to 1569; the Polish–Lithuanian Commonwealth from 1569 to 1596; the Free City of Kraków from 1815 to 1846; the Grand Duchy of Cracow from 1846 to 1918; and Kraków Voivodeship from the 14th century to 1998. It has been the capital of Lesser Poland Voivodeship since 1999. Developed over many centuries, Kraków provides a showcase setting for many historic styles of architecture. As the city expanded, so too did the architectural achievements of its builders. It is for this reason that the variations in style and urban planning are so easily recognisable. Built from its earliest nucleus outward, and having escaped much of the destruction endured by Poland during the 20th-century wars, Kraków's many architectural monuments can typically be seen in historical order by walking from the city centre out, towards its later districts. 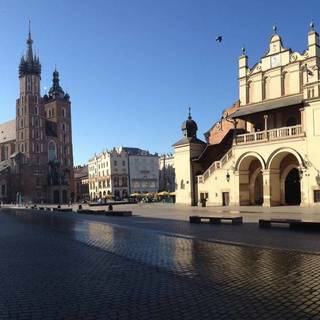 Kraków is one of the few medieval towns in Poland that does not have a historic Ratusz town hall in its Main Square, because it has not survived the Partitions of Poland.